Chris, CVT: Chris received her certification from Globe University in 2012. 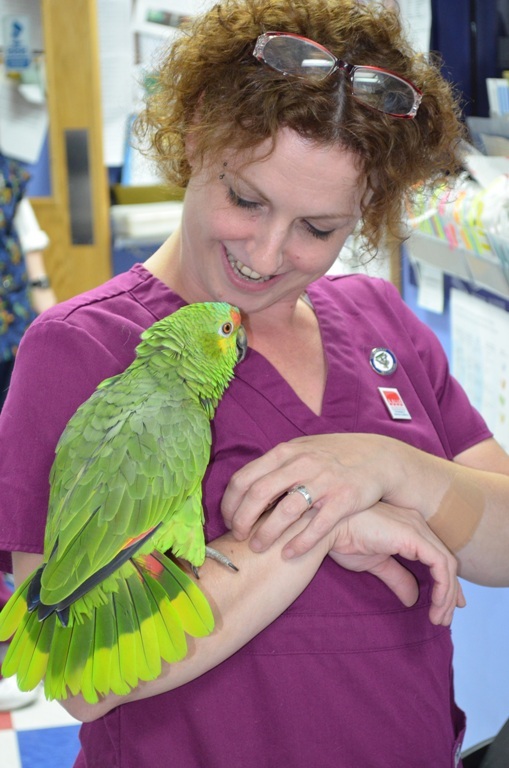 Her interests are in exotic animal medicine, anesthesia and client and animal bond. She was eager to become a part of the Arbor Ridge Pet Clinic. Chris also interned with our clinic and we hired her after graduation and are happy to have her as part of our family. Jenn, CVT: Jenn got her certificate from Madison Area Technical College in 2016. 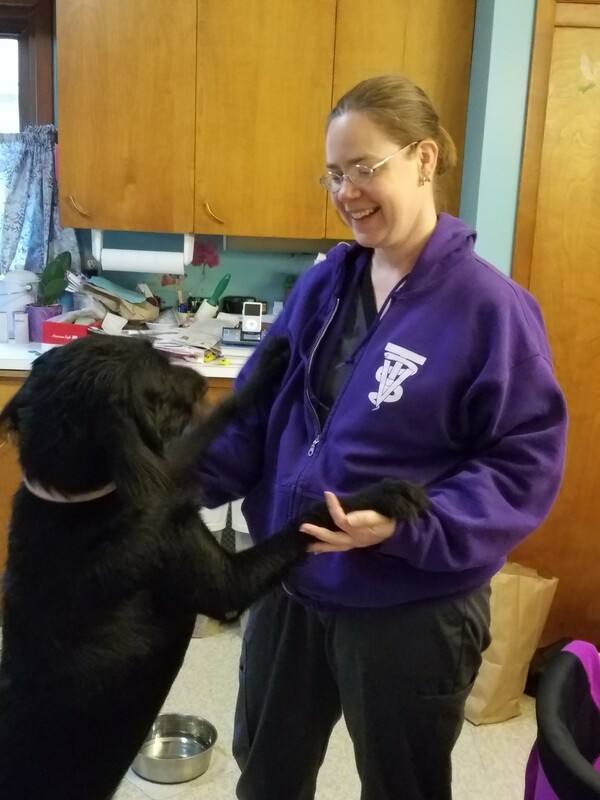 She enjoys working with the variety of animals we see here at the clinic. Outside of work she is a girl scout leader and a mother of four children. Jenn is also proud to be the mother of many cats and a dog. 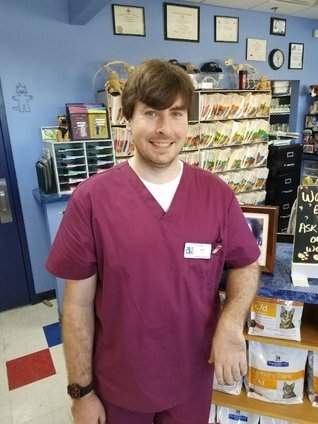 Stephen, CVT: Stephen graduated from the vet tech program at Madison Area Technical College in 2016.